If you’re still pondering where to head for your summer 2019 party holiday, then you definitely need to give Malia a look! Malia in Crete, Greece was the winner of the best party resort in 2018 as voted by our guests. 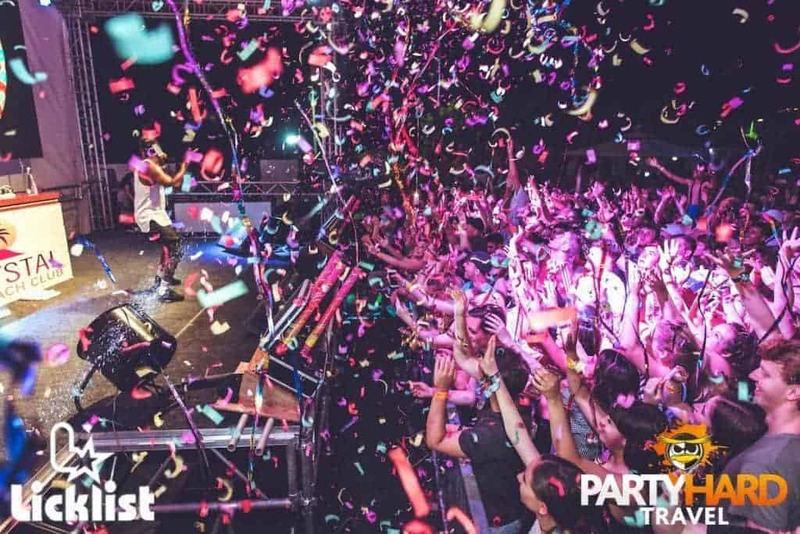 Here are 5 reasons to make it Malia for your lads’ and girls’ clubbing holiday this summer! Malia already holds the crown for some of the best events in Europe like the Malia Booze Cruise, Malia Live at Candy Club and Go Deep at Apollo. And Malia led the way once more in Party Hard Travel’s 2018 awards sponsored by In The Style picking up Best Boat Party for the Malia Booze Cruise and Best Live Event for Malia Live Festival! Choose Malia, and it won’t be long until you’re partying with your mates on your 2019 Malia clubbing holiday. 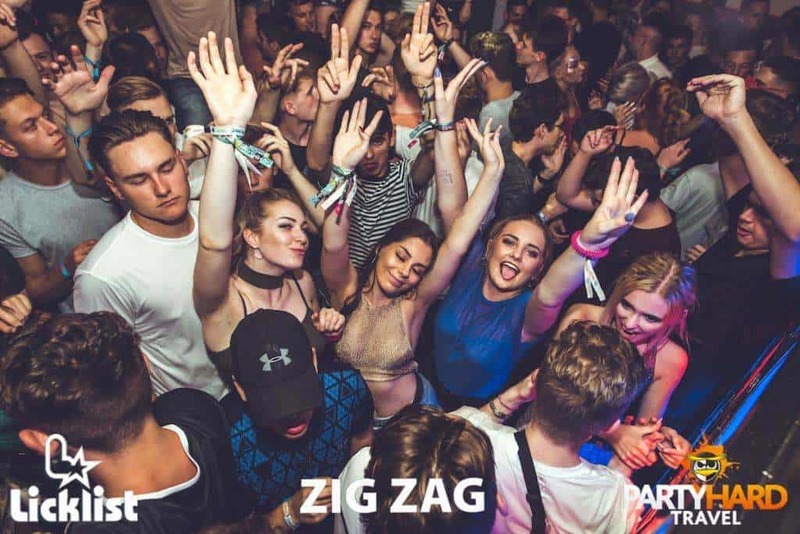 Whether you’re into hip hop, grime, house, dance or urban music, you’ll hear the tunes of your summer in Malia on your 2019 girls’ or lads’ break. Go Deep at Apollo is all about the urban, for international artists it’s Malia Live at Candy Club, and I Love House at Zig Zag is for your house and dance. The top names will all be raising the roof in Malia in summer 2019! In 2018, July was all about Not3s, General Levy, Joel Corry, Phillip George, James Hype, DJ SKT and Mostack, and August was rocking with Nathan Dawe, Preditah, Judge Jules, Tiffany Calver, Shaq Five, DJ Zinc, DMO Deejay and Wideboys. Line up for 2019 coming very soon! No, we don’t mean Blackpool but Malia’s very own Pleasure Beach! Here you can laze by the pool, chill at the beach bar or go to the beach gym all in anticipation of the night’s antics! 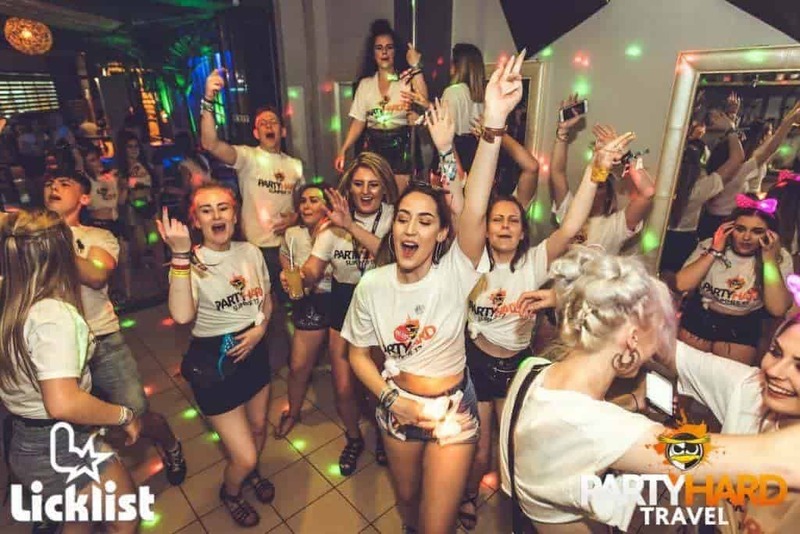 Essentials Events Package included for free with every booking on your 2019 Malia party holiday! Keep an eye out for details of how you can upgrade to the Ultimate Events Package too! Malia is where our famous Party Hard Bar Crawl came to life. Meet all the other Party Harders who have visited Malia at the same time as you, get to know the strip, meet your Rep and of course wear your Party Hard Tee all night long to catch any spilt cocktails!